FAQs - Why choose Bryco for your engines and parts? Are the parts supplied genuine? Can I talk to some one if I am unsure of what I need or have? Can you supply any engine & spare parts? Can you supply parts to France for my engine? Do I need to quote engine details? What parts carrier do you use? What time of day can I order parts? Since 1971, Bryco Group Ltd has established an unparalleled reputation as suppliers of Kubota, Lombardini, Lister Petter, Hatz, Yanmar, Kohler, Ruggerini, John Deere and Deutz diesel engines and parts. Based in the heart of the UK, Bryco has evolved into a multi-franchised small diesel engine dealer, supporting all the leading diesel engine manufacturers, whilst providing unbiased advice and technical support to end users and OEM’s alike, supplying an extensive range of spare parts and diesel engines to a world-wide customer base. Keeping operating costs to the minimum and maximising output of equipment powered by industrial diesel engines is essential for both owners and operators alike if competitiveness is to be maintained in today’s business environment. Understanding and responding to those essential requirements are the principles underlying the success of Bryco. When equipment breaks down or operates inefficiently it is often faster and more economical to exchange the power unit with a new or Bryco rebuilt engine. New and replacement engines ranging from 1.5kW to 500kW are readily available and can be spec changed in-house to suit customers’ individual applications. These engines can be fitted with low temperature starting aids, safety equipment for operation in hazardous environments and automatic shutdown for prolonged operation in remote areas. To maintain, service and repair today’s modern high speed industrial diesel engines requires a high level of technical expertise, the use of genuine parts and factory designed service tools. Without these three elements many apects of diesel engine work cannot be undertaken. As official diesel engines dealers, all Bryco personnel are fully product trained and only fit genuine parts. Bryco’s state of the art workshop facilities accommodate the repair of industrial diesel engines, rebuilt engine production and the maintenance and servicing of plant equipment. Six purpose-designed, fully equipped repair/assembly bays, an engine test shop with four dynamometers and a modern paint spray booth are all incorporated into our workshop design, allowing all aspects of diesel engine work to be undertaken. Yes all spare parts supplied by Bryco are genuine manufactures items. 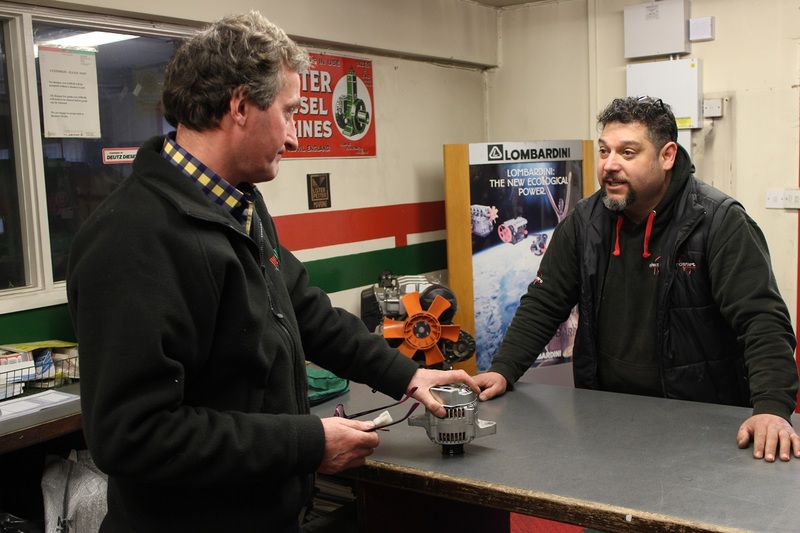 Yes our friendly helpful sales staff will assist all they can to ensure the correct engine or parts are supplied. 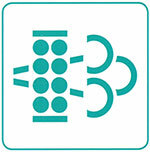 You can assist our sales staff by obtaining as much information as you can. No we can only supply engines & spare parts for the manufacturers we represent. Yes we supply Engine’s & spares parts worldwide shipping costs can be advised when destination known. Yes it is very important when ordering spare parts to quote correct engine manufacturer engine type & serial number to ensure correct engine parts are supplied. All major credit and debit cards are happily accepted at Bryco but please be advised that we no longer accept cheques unless on approved credit accounts. Unfortunately goods cannot be released to non-account customers unless payment is made in full prior to delivery / collection. If onsite assistance is needed a deposit payment will also be required before services can be provided. A handling charge will be made on parts returned and accepted for credit that have been correctly supplied. Credit will not be given unless the original receipt is returned. No such parts will be accepted for credit after 7 days. If you have a preference please specify at time of ordering. Parts can be ordered any time during the working day up until 3pm for next day delivery. Please confirm at point of enquiry that parts for next day delivery are held in stock if not please ask for a delivery lead time. 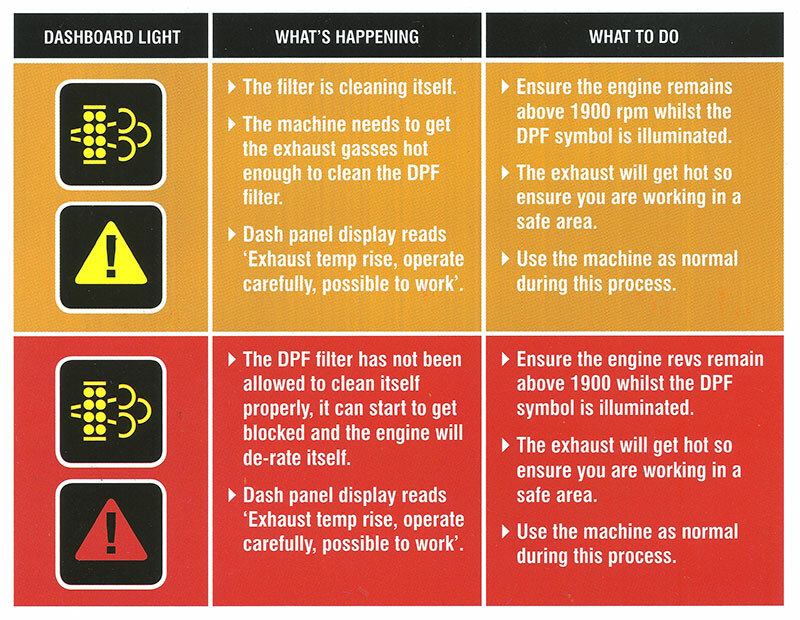 Exhaust fumes contain soot, so we catch this from the engine with a filter called a Diesel Particulate Filter (DPF). 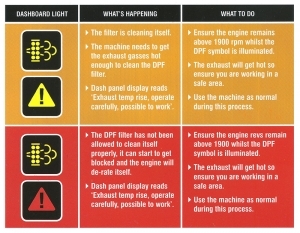 The DPF will clean itself automatically and this is called regeneration. Bryco Group Ltd - Industrial Diesel Engine Specialists. UK's Largest Dealer for New Engines, Spare Parts & Service - Kubota, Lombardini, Kohler, Deutz, Hatz, Yanmar, Lister Petter, Ruggerini.